According to the Catholic Catechism, “Satan or the devil and the other demons are fallen angels who have freely refused to serve God and his plan” (n. 414). But the Pope spent most of the time speaking about the devil. 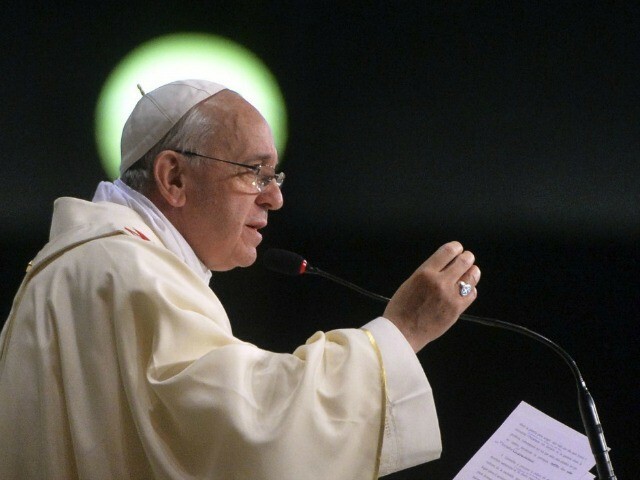 Christians must have the courage to fight him, said the Pope.